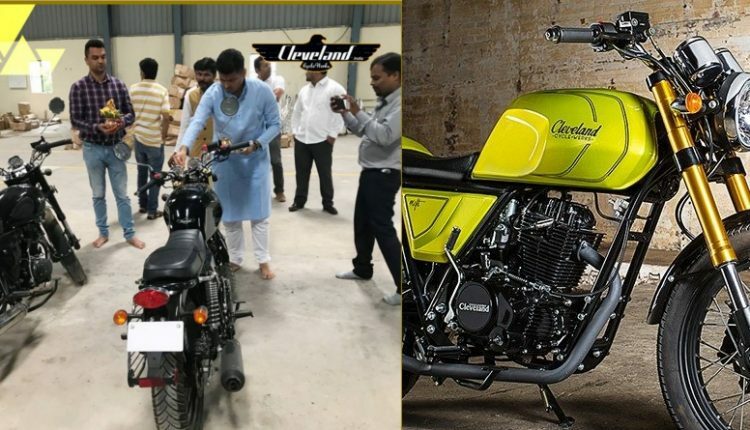 The plans for Cleveland CycleWerks entry into the Indian market have been in the making since the last year. 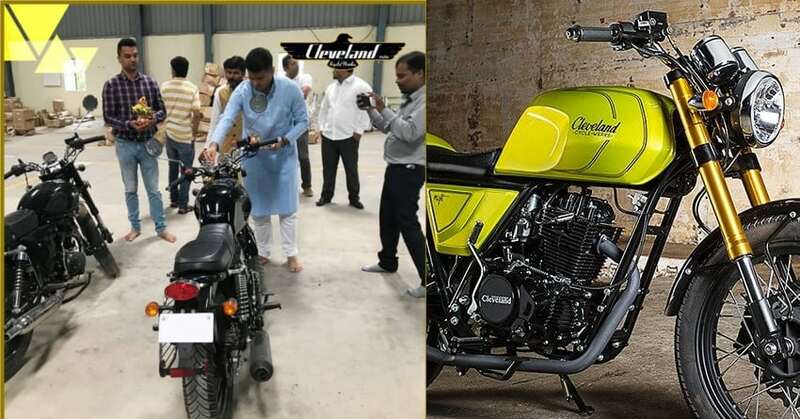 This week marked the official beginning of the American motorcycle manufacturer’s Indian subsidiary, Cleveland CycleWerks India. 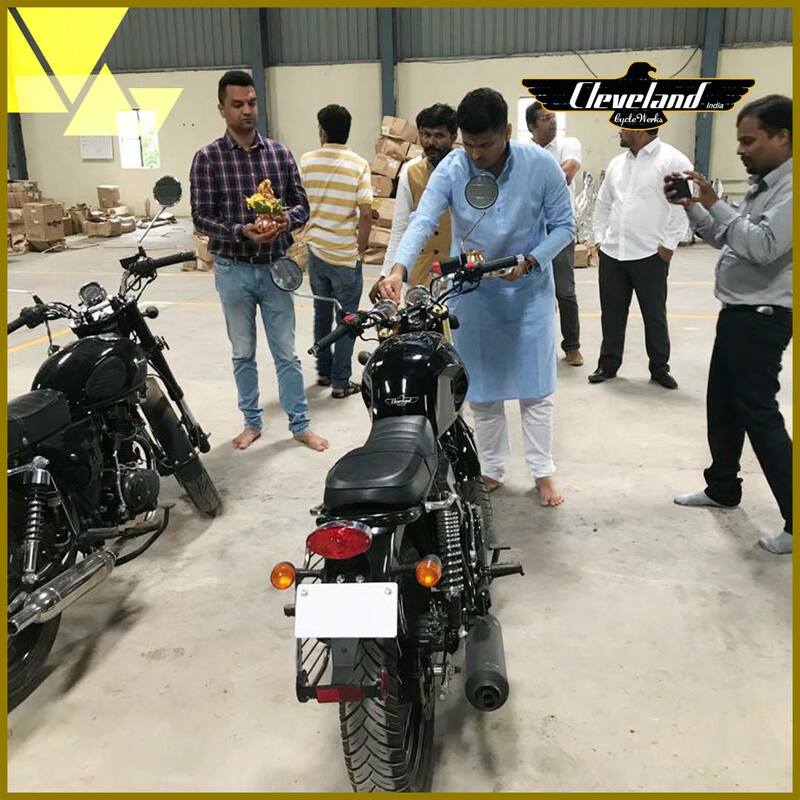 The company has set up a factory in Pune, and at the venue of the manufacturing unit and assembling unit, the management of the Indian division of the company performed ‘Bhoomi Pooja’. 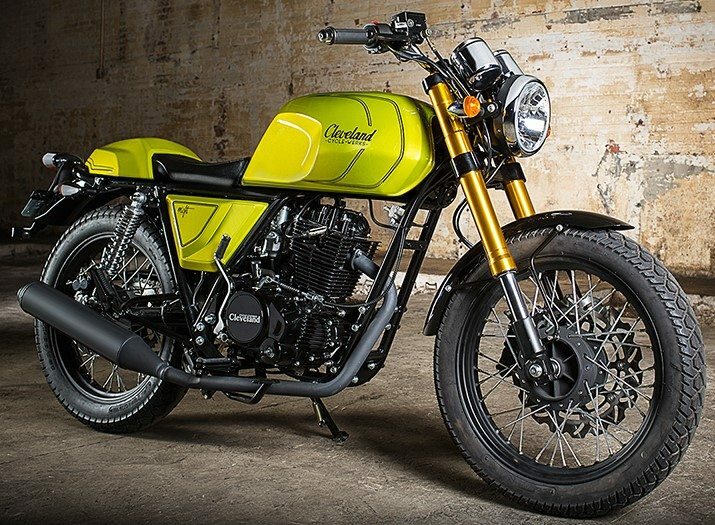 Cleveland CycleWerks plans to introduce their first motorcycle before the end of this year. They will bring the Ace, a retro classic commuter, the Misfit, a café racer, and the EXr, a dirt bike, to India. The Ace has already completed the component testing at ARAI and the final tests are scheduled to be completed by the end of the next month. Following the Ace will be the other two bikes, while two more additions by the company into the lineup will include the Heist, a hardtail bobber, and the Hooligun, a dual sports Enduro bike. The last two will be launched in India sometime this year. Cleveland CycleWerks is a small motorcycle company which is based in Cleveland, Ohio, USA. The company offers their lineup in three categories, Classic, Modern, and Custom. Founded by Scott Colosimo, Jarrod Streng, and Curtis Ray in 2009, the company has its sales spanning across 25 countries all over the world. 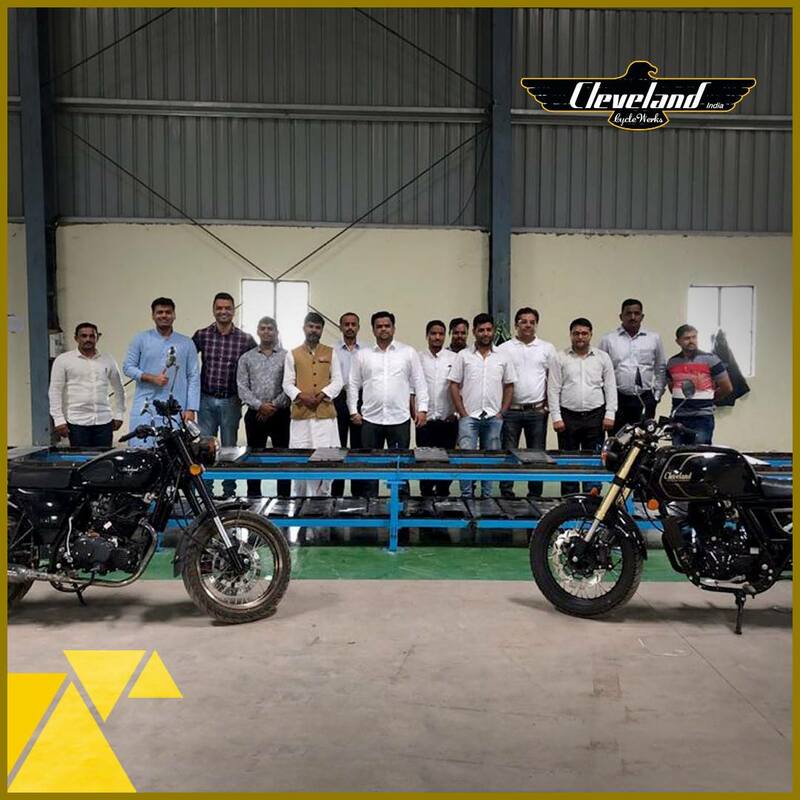 Currently, the parts for the bikes are being sourced from China and the sales and assembly in India are being done in collaboration with Laish-Madison MotorWerks, a company based in Hyderabad. The bikes have single cylinder engines with a small displacement, ranging from 125cc to 450cc and they are based on older Honda motors.